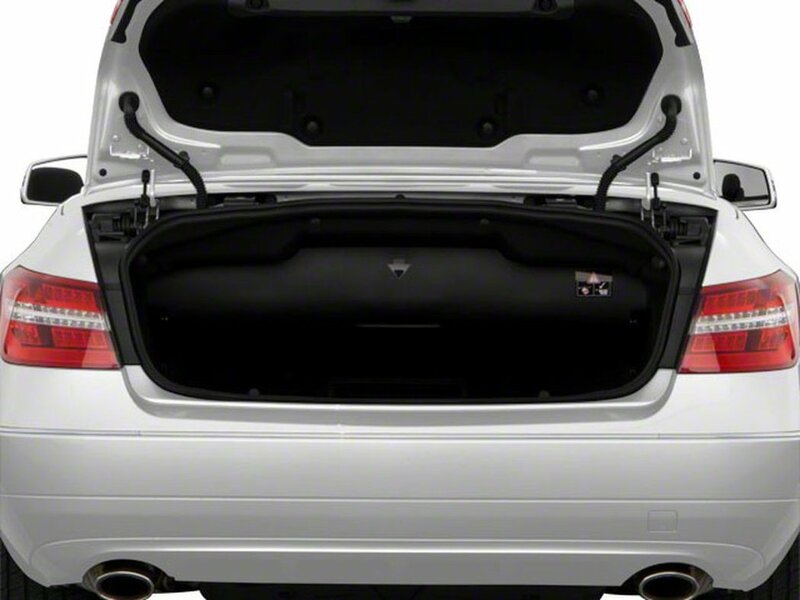 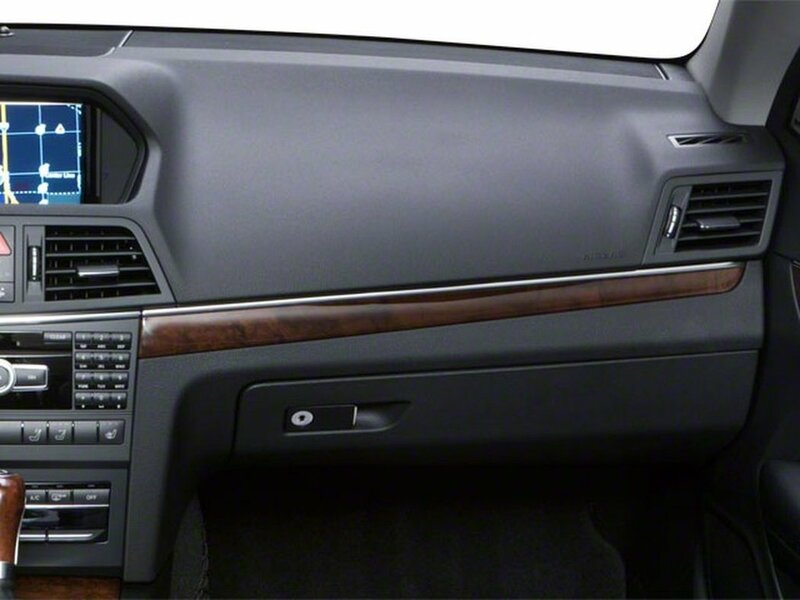 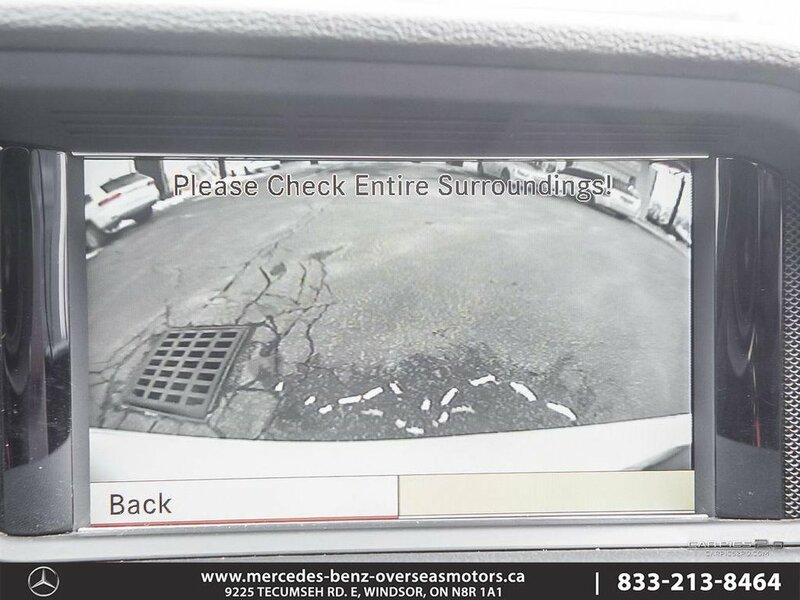 This vehicle has had only one owner, and has a clean car proof! 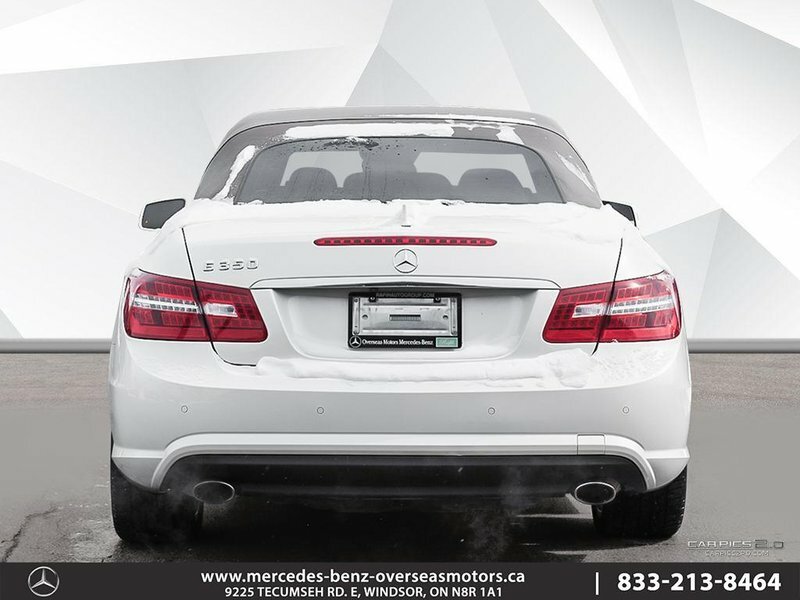 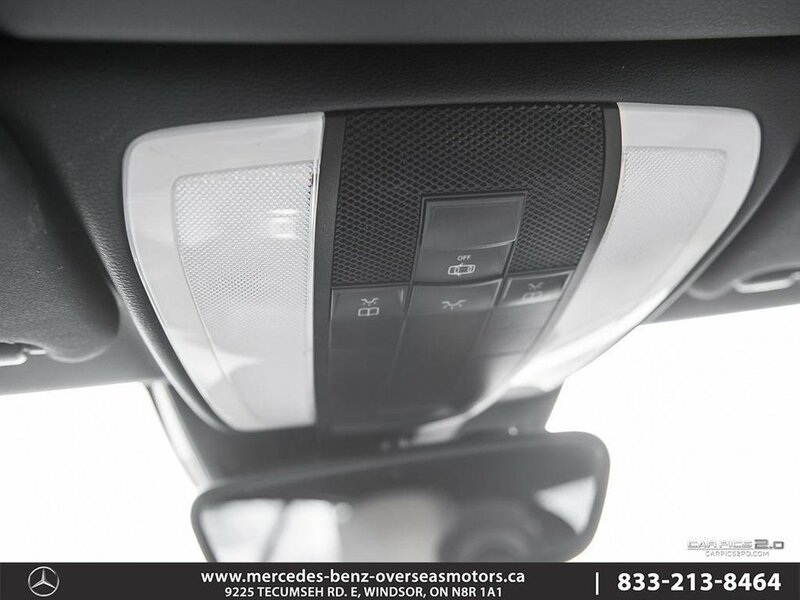 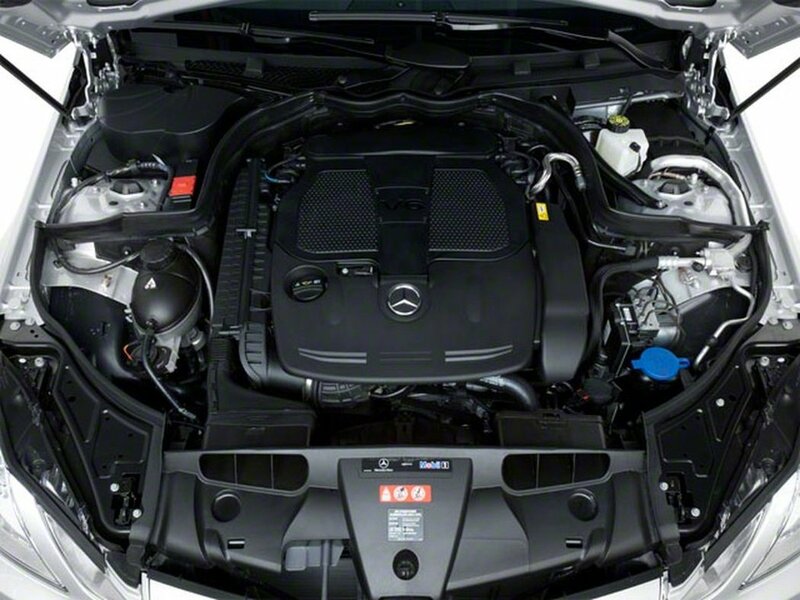 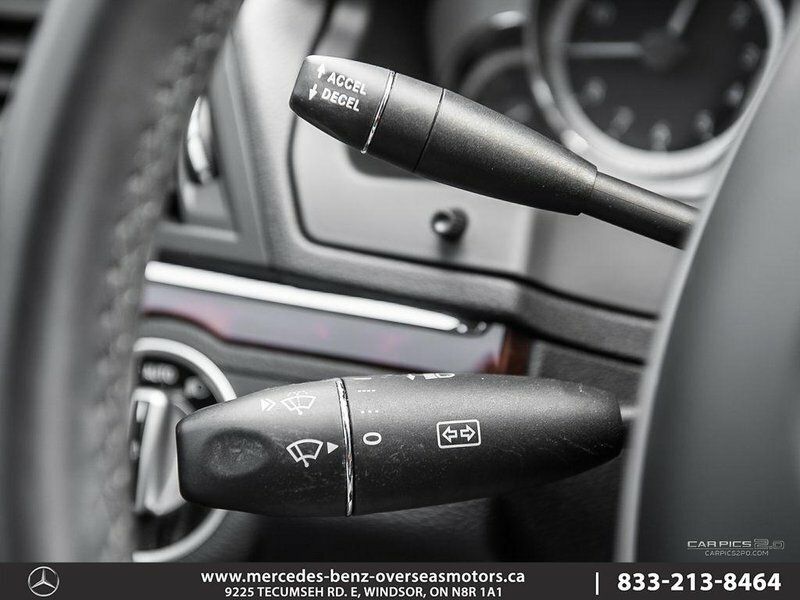 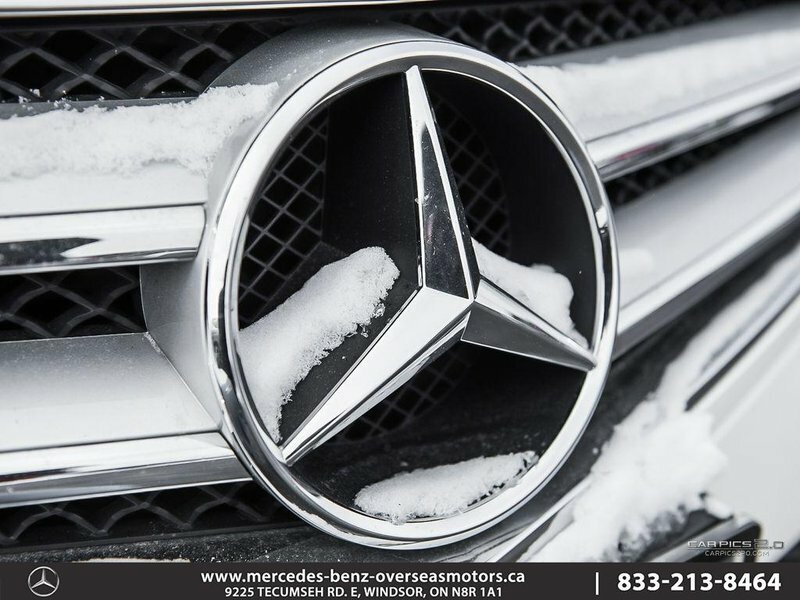 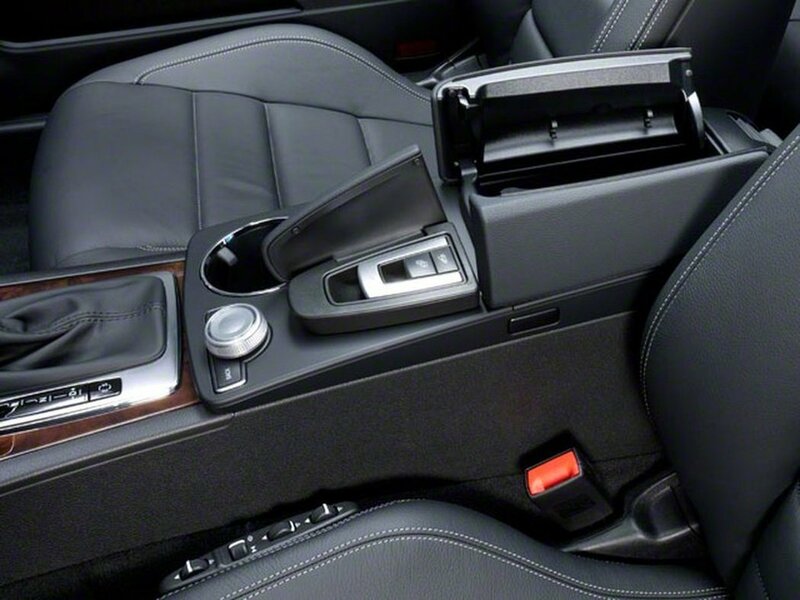 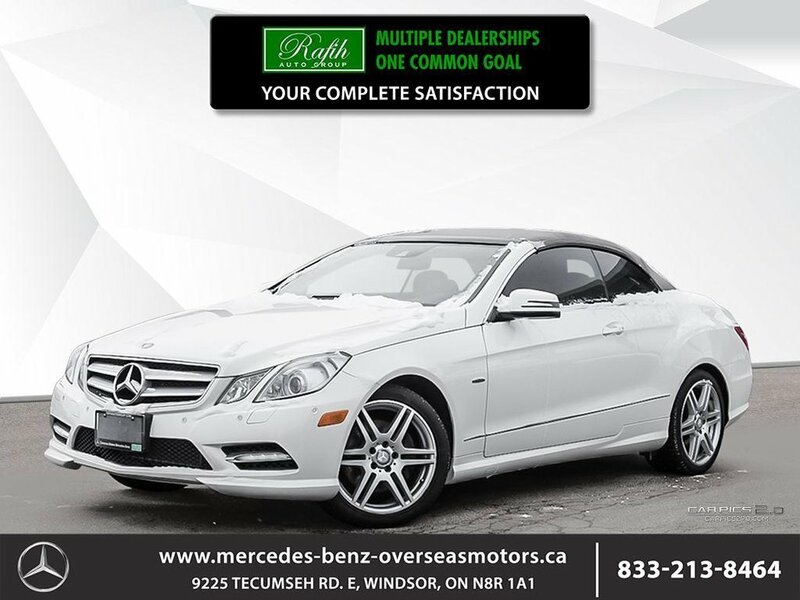 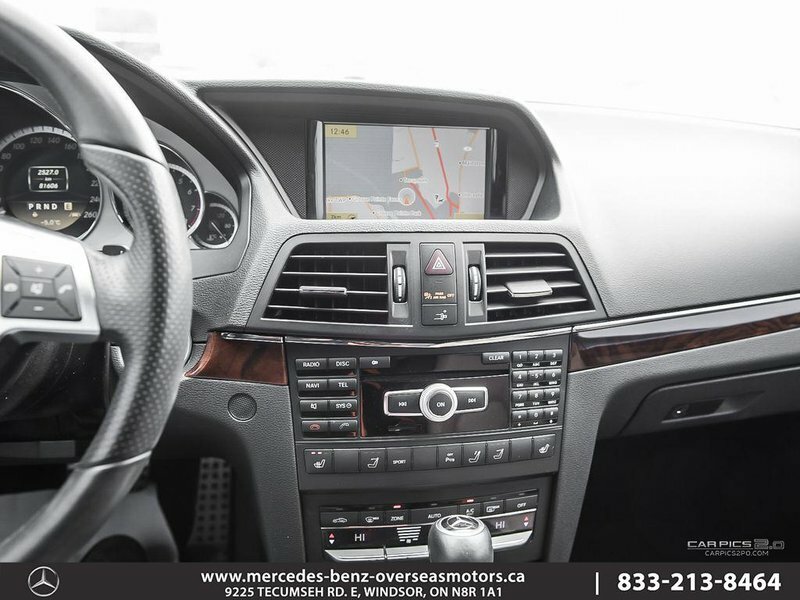 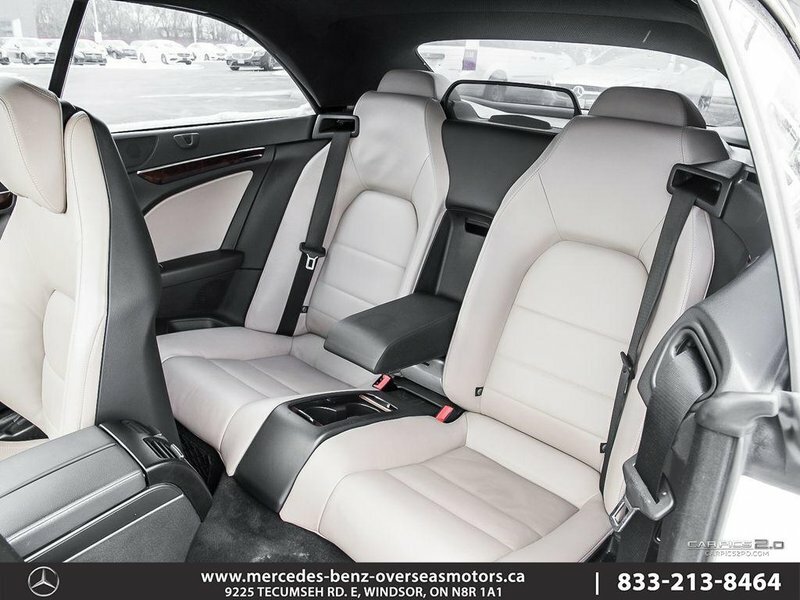 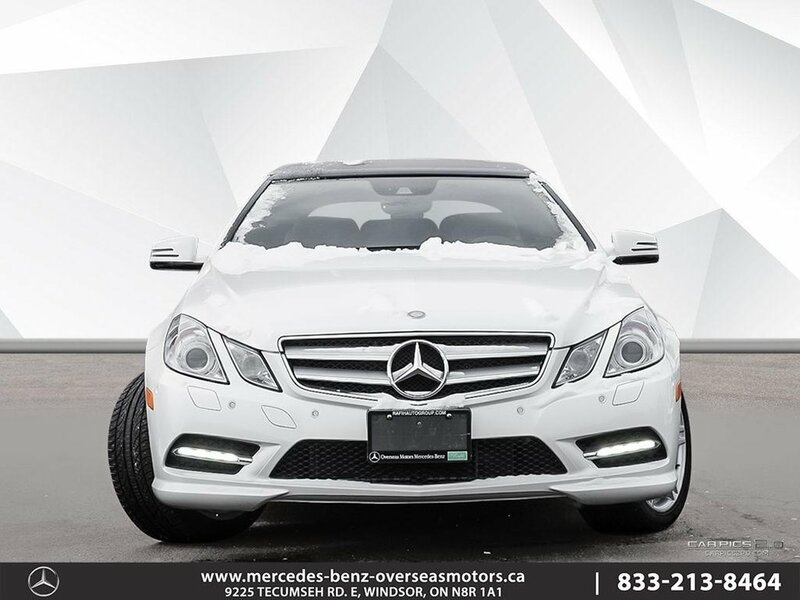 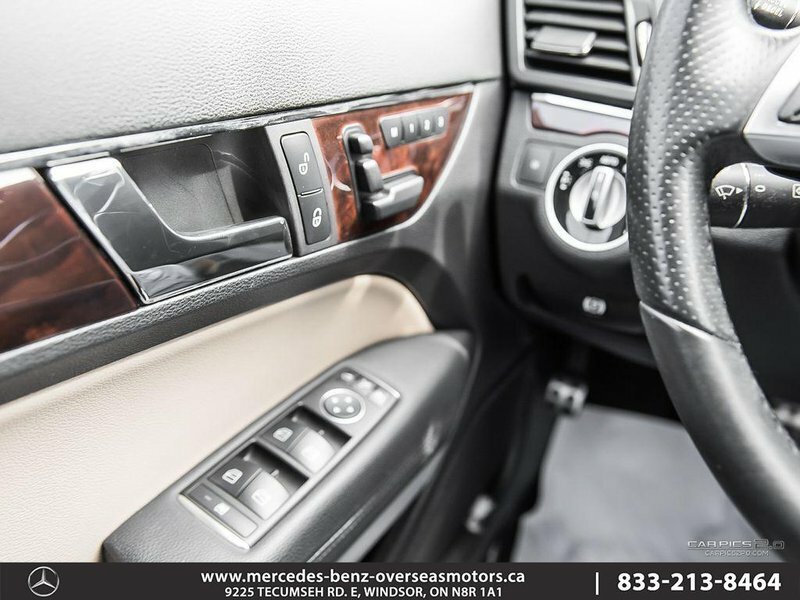 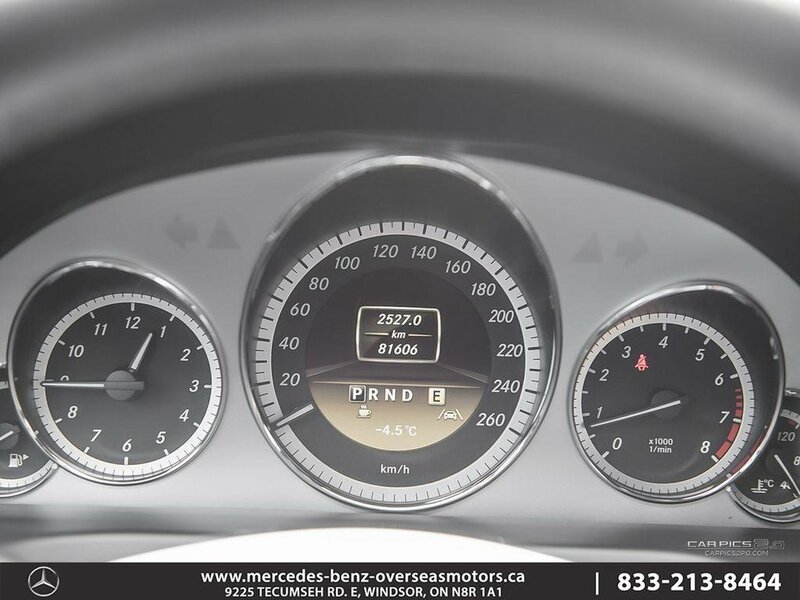 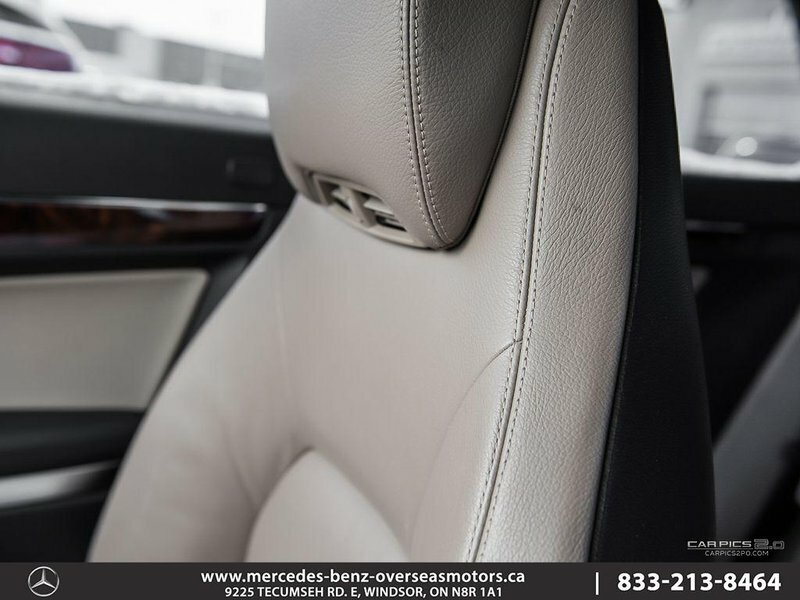 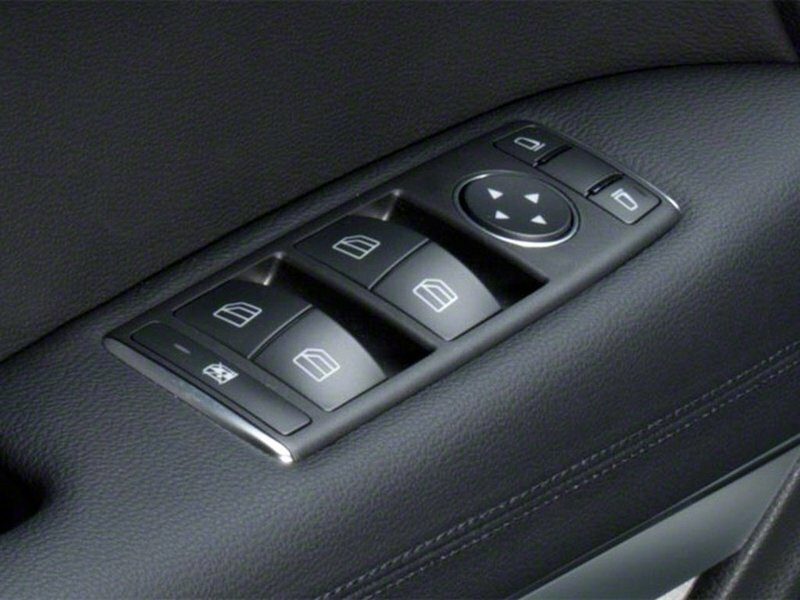 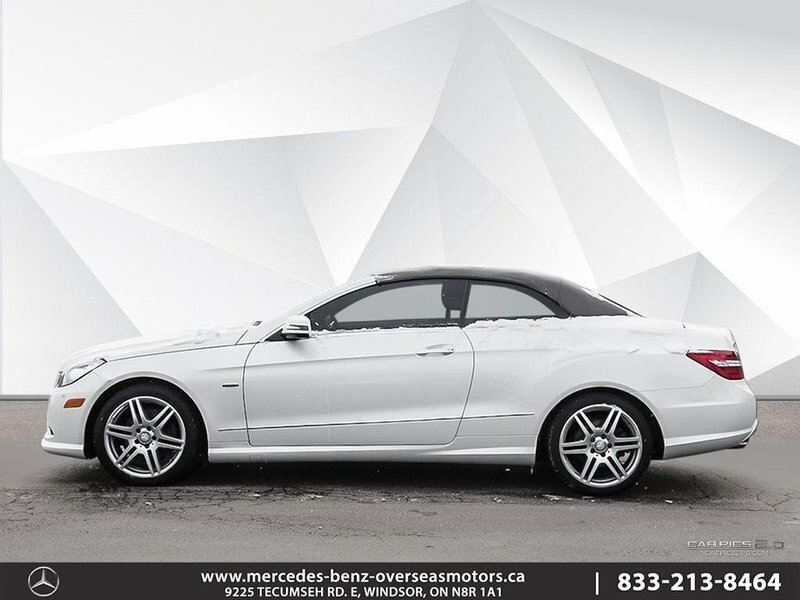 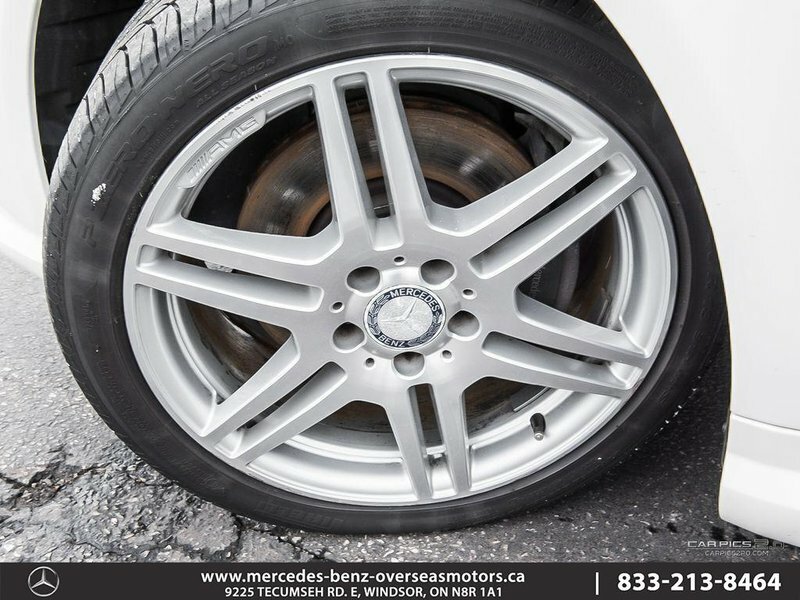 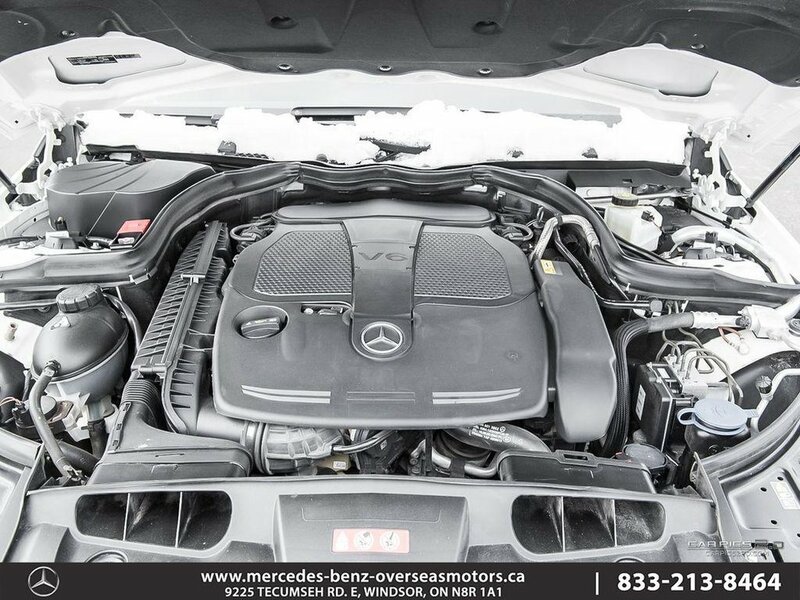 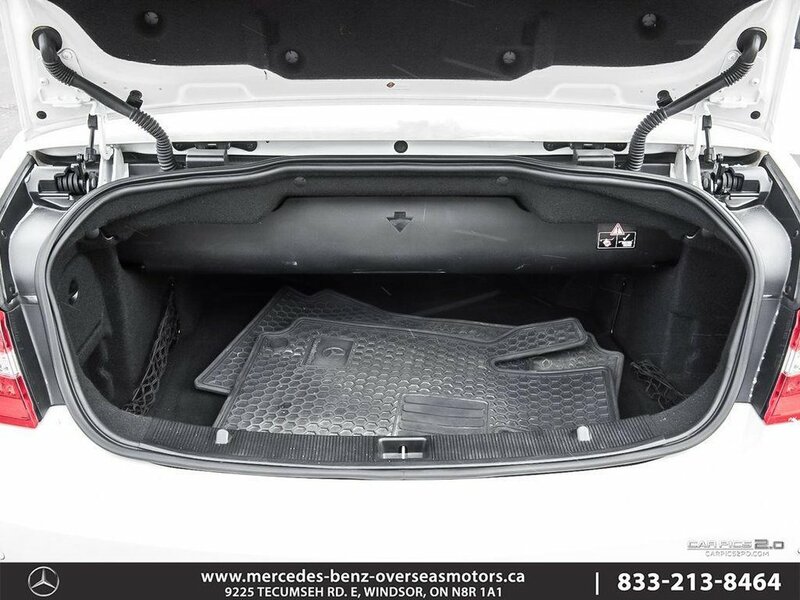 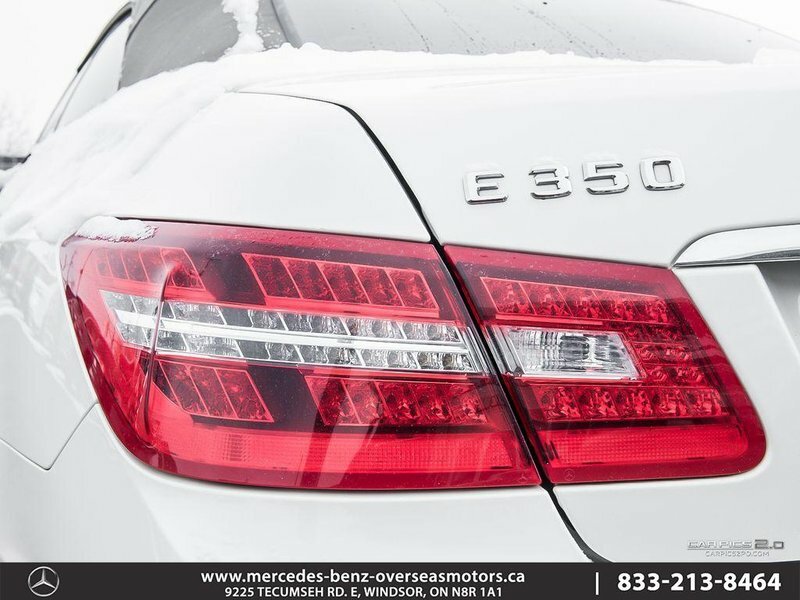 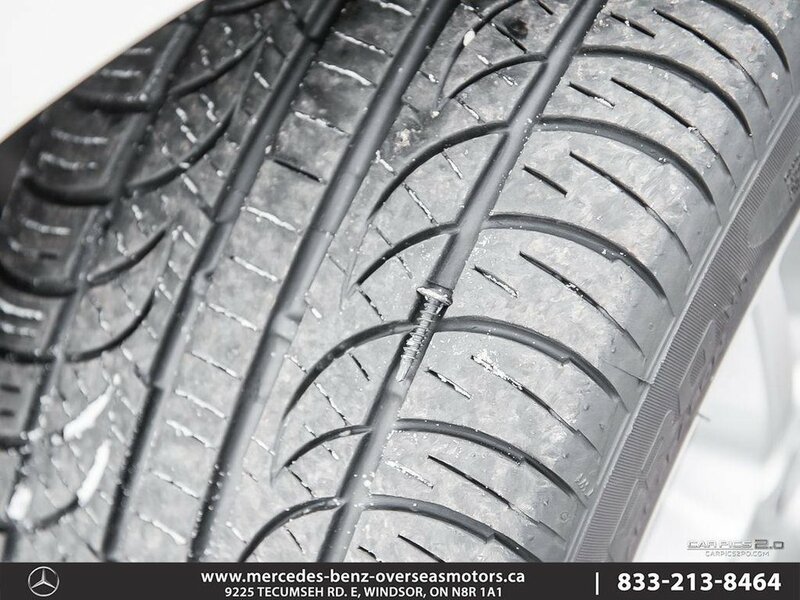 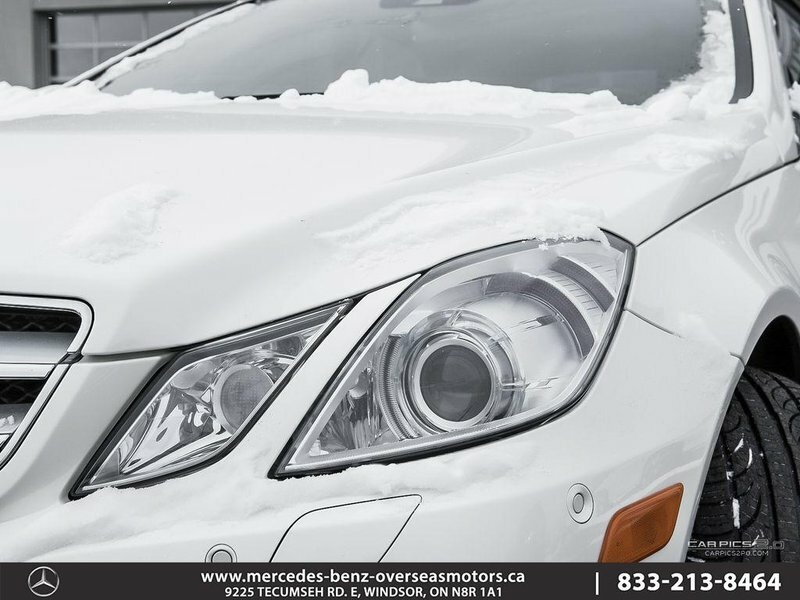 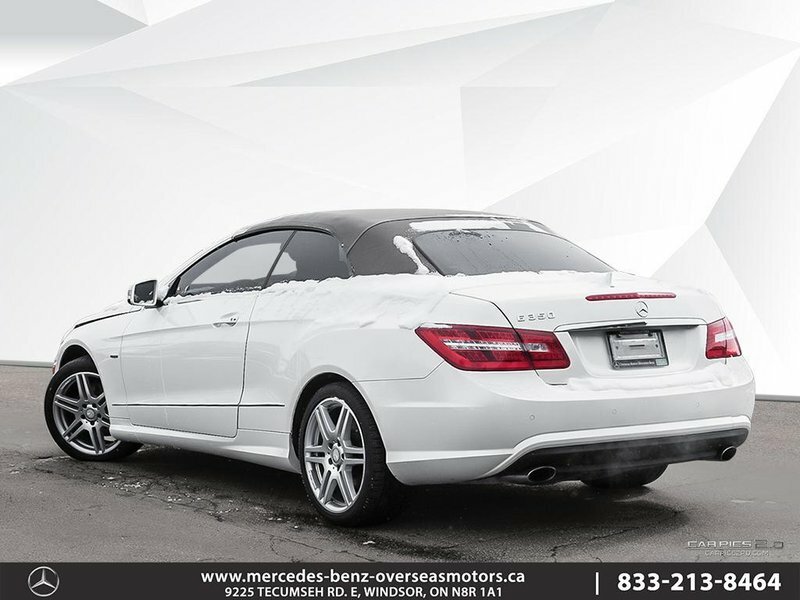 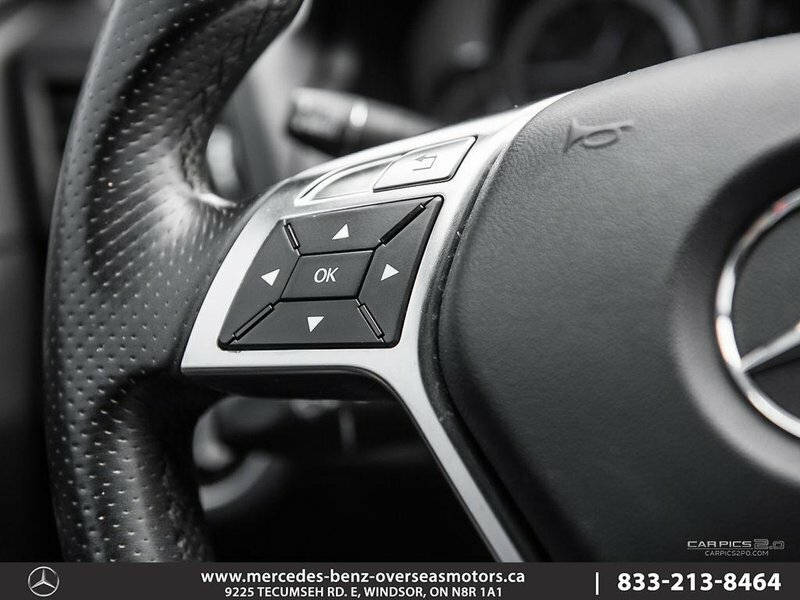 Come in today to enjoy a test drive in this E-Class convertible!<br/><br/>Overseas Motors Mercedes Benz A Proud Member Of The Rafih Auto Group. 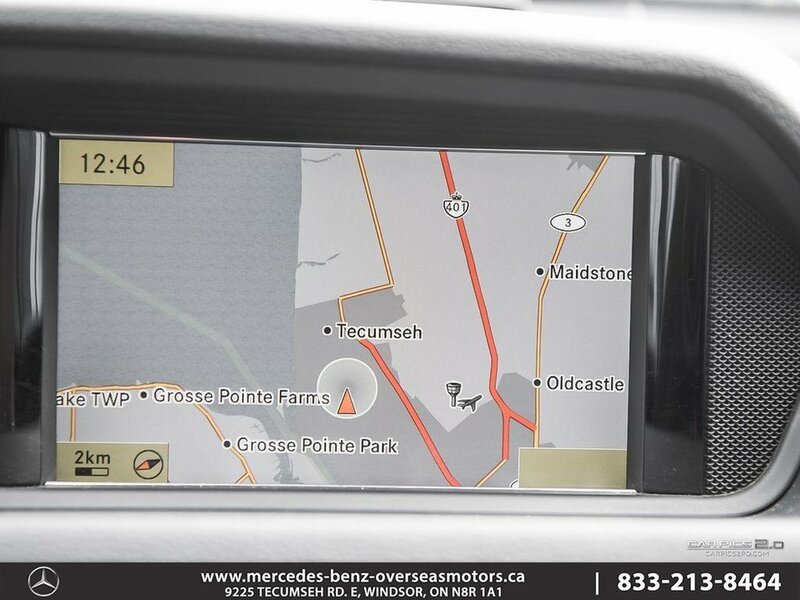 We are proud to serve Windsor, Essex, Leamington, Belle River, LaSalle, Amherstburg, Tecumseh, Lakeshore, Strathroy, Stratford, St. Thomas, Waterloo, Wallaceburg, St. Clair Beach, Belle River, Puce, Riverside, London, Chatham, Tilbury, Kitchener, Guelph, Brantford, St. Catherines, Milton, Mississauga, Toronto, Hamilton, Oakville, and the GTA.